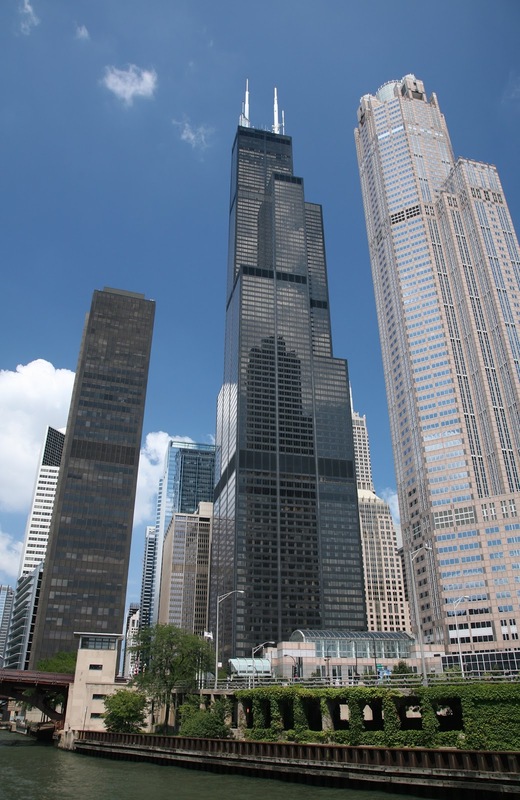 Known as the Sears Tower until 2009, Chicago’s Willis Tower is the tallest building in Illinois. It stands an impressive 1,729 feet tall and has 108 floors. Construction on this tower began in 1970 and went on for four years. 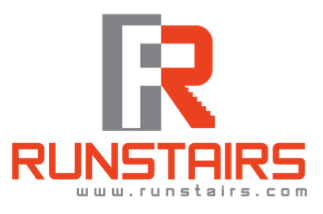 The building held the distinction of the world’s highest roof, at 1, 450 feet, and highest occupied floor until 2004. At that time it was replaced by Taipei 101 in Taiwan. Willis Tower is designed in International style architecture and constructed from steel and aluminum with a black curtain wall façade. Its lobby is home to a moving sculpture by Alexander Calder entitled The Universe. 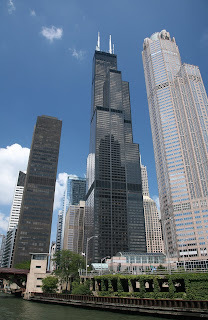 Willis Tower is the second tallest building I will be visiting, but I will actually run higher in it than I will in One World Trade Center, since that tower’s height of 1776 feet is reached with a 408 foot decorative spire.